Happy Friday! As always, I love doing the monthly blogger spotlights, but today's a fellow blogger that has truly become a friend. We haven't met in person (yet! ), but I just know that Rebecca & I would be instant friends, like the kind that pick up right where we left off, not skipping a beat. 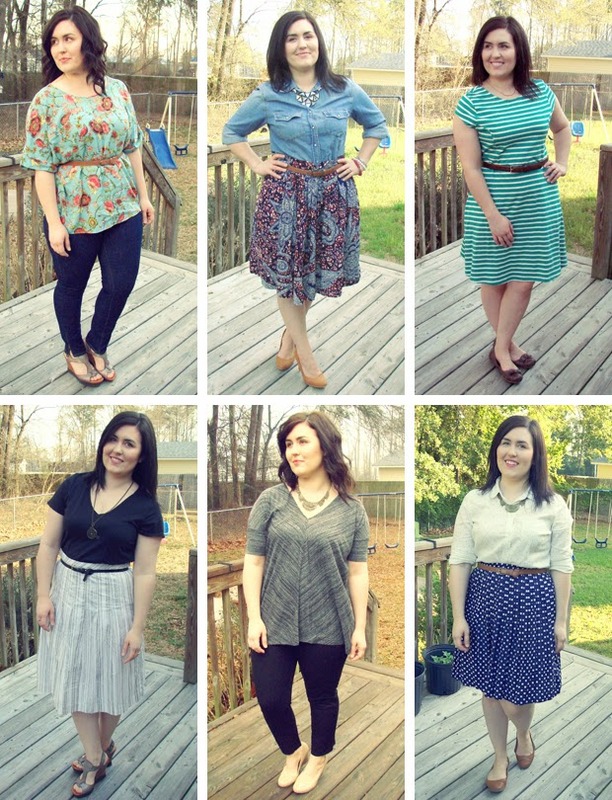 I love that Rebecca always looks so put together, but the outfits she creates are very practical & affordable too! Love her tip about highlighter! Nice to meet you Rebecca. Thanks for the great tips. Hi!! Nice to meet you, too :) Thank you!